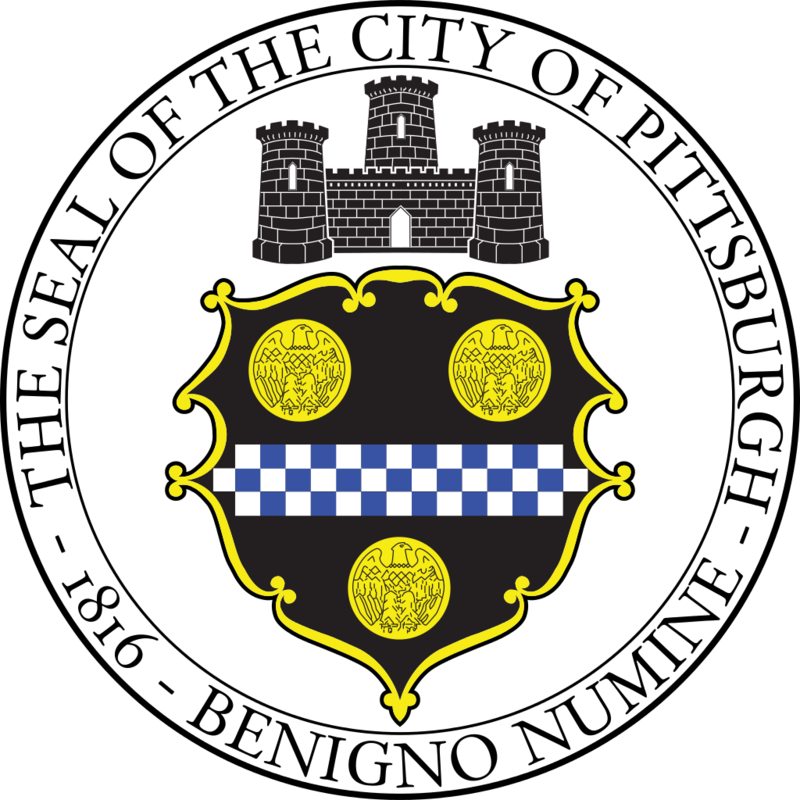 The Pittsburgh Parking Authority (Authority) is Soliciting bids from qualified respondents for the Roof Level Restoration & Structural Steel Repairs of the Forbes-Semple Parking Garage. This project entails repairs to include; full and partial depth floor slab repairs to the roof deck level, post tension cable repairs, waterproofing membrane application and select structural steel framing repairs and as more fully described in the Solicitation Document. Please visit the Authority's web site at www.pittsburghparking.com to view the advertisement. Documents will be available on June 8, 2017 after 3:00pm EST at the Authority's main office located at 232 Boulevard of the Allies, Pittsburgh, PA 15222. There is a non-refundable fee of $50.00 to obtain the Specs and Drawlings. A pre-bid meeting will be held at the Authority's main office at 10:00am EST on Monday, June 12, 2017.